US$74.0m net profit in FY17. Final div of 0.116 S cents. Est. production growth 8-9% in FY18. 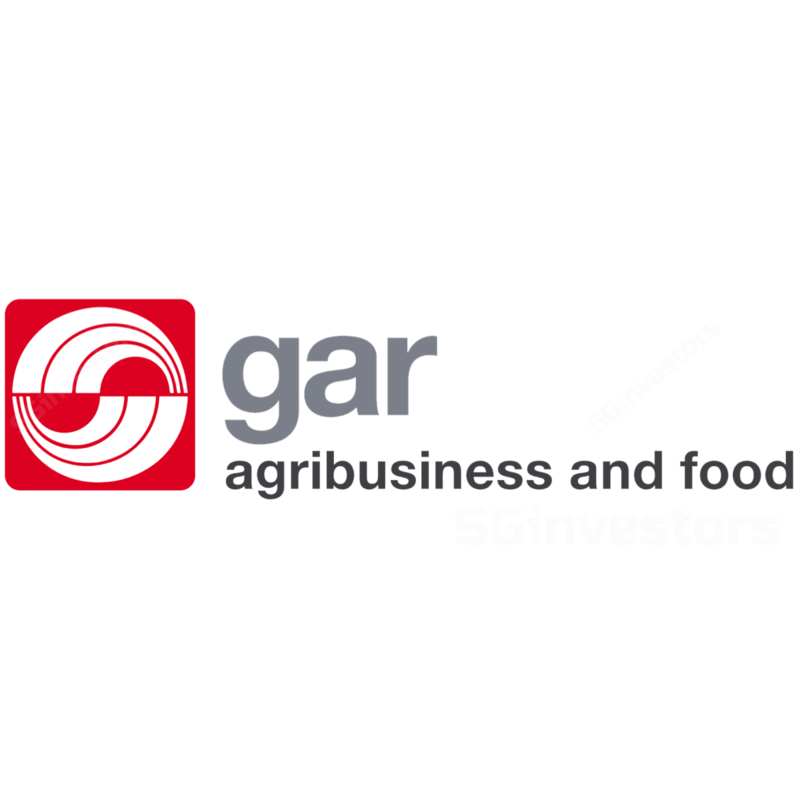 Golden Agri-Resources (GAR) reported a 10.0% y-o-y fall in revenue to US$1.9b and a net loss of US$29.0m in 4Q17, impacted by exceptional items worth about US$45.6m (impairment loss on PPE and disposals). Excluding other one-off items such as changes in fair value of biological assets and forex effects, underlying profit was US$37.3m in the quarter. Full year net profit was US$74.0m while reported underlying profit was US$253.8m. We were forecasting full year earnings of US$146m while the street was estimating US$172m, based on Bloomberg consensus. Driven mainly by recovery in palm production and higher average CPO prices, EBITDA for plantations and palm oil mills increased by 31.5% to US$498.9m in FY17; average international CPO price (FOB Belawan) in FY17 was US$682/tonne vs. US$664/tonne in FY16, while fresh fruit bunch and total palm output improved to 9.6m (FY16: 8.88m) tonnes and 2.7m (FY16: 2.1m) tonnes as the impact of El Nino subsided. EBITDA from the palm and laurics segment was lower by 12.6% at US$157.9m in the FY17 mainly due to declining trend in prices. As for the oilseeds segment, EBITDA was 21% lower at US$8.1m with lower volume and higher input prices. Looking ahead, management expects CPO prices to remain stable supported by global demand growth, including the implementation of the biodiesel mandate in Indonesia. It is also continuing with its replanting programme with its new seeds, Eka 1 and 2 that have higher yields. For 2018, production growth for the group is estimated to be 8-9%, while projected capex for the upstream segment is about US$110m. For the downstream segment, the group will extend its product portfolio, market reach and logistics facilities, while reducing exposure in the China Oilseed business. The group has proposed a final dividend of 0.116 S cents, bringing full year dividend to 0.809 S cents, representing a payout ratio 30% to underlying profit, in line with the group’s dividend policy. Our fair value estimate remains unchanged at S$0.37.